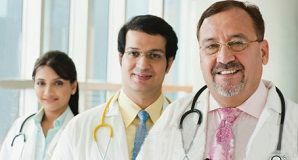 Treatment Of Heart Failure at World Class Hospitals in India. Heart failure is a condition in which the heart can’t pump enough blood to meet the body’s needs. In other cases, the heart can’t pump blood to the rest of the body with enough force. The term “heart failure” doesn’t mean that heart has stopped or is about to stop working. 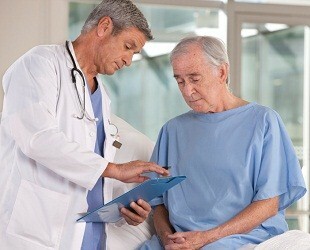 However, heart failure is a serious condition that requires medical care. Right-side heart failure occurs if the heart can’t pump enough blood to the lungs to pick up oxygen. Left-side heart failure occurs if the heart can’t pump enough oxygen-rich blood to the rest of the body. Diastolic Failure — In this type the muscle becomes stiff and loses some of its ability to relax. Often the walls of the heart thicken, and the size of the left chamber may be normal or reduced. Signs and Symptoms of heart failure? Breathlessness or Shortness of Breath: Breathlessness may leave patients feeling exhausted and anxious. Fatigue: People with heart failure often feel weak tired and have difficulty performing activities such as walking, climbing stairs etc. 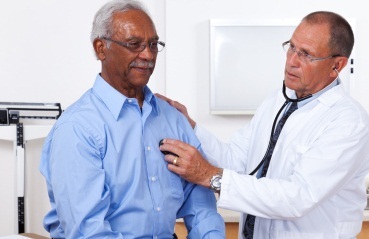 Rapid or Irregular Heartbeat: Patients may feel palpitations or a heartbeat that seems irregular or out of rhythm. Lack of Appetite or Nausea: When the liver and digestive system become congested they fail to receive a normal supply of blood. This can make you feel nauseous or full, even if you haven’t eaten. Rapid Weight Gain: The fluid build-up throughout the body, may cause you to gain weight quickly. Ventricular assist devices (VADs) help heart pump blood from one of the main pumping chambers to the rest of the body or to the other side of the heart. These pumps may be implanted in the body or connected to a pump outside your body. A pump : It is placed inside or outside of the belly. An electronic controller : The controller is like a small computer that controls how the pump works. Batteries : The batteries are carried outside the body. They are connected to the pump with a cable that goes into the belly. The heart surgeon opens the middle of the chest with a surgical cut and then separates the breastbone. Then the surgeon will make space for the pump under the skin and tissue in the upper part of the belly wall. The surgeon will then place the pump. A tube will connect the pump to your heart. Another tube will connect the pump to the aorta. Another tube will be passed through the skin to connect the pump to the controller and batteries. The VAD will take blood from the ventricle through the tube that leads to the pump. Then the device will pump the blood back out to one of the arteries and through your body.VAD is implanted under general anesthesia. 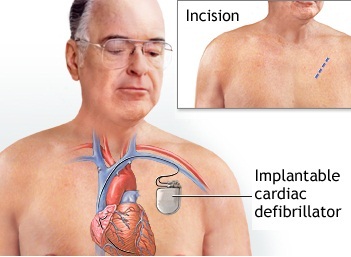 An implantable cardioverter defibrillator (ICD) is a small battery-powered device that’s placed in the chest or abdomen that keeps track of the heart rate. An ICD has wires with electrodes on the ends that connect to the heart chambers. Doctors use the device to help treat irregular heartbeats called arrhythmias. An implantable cardioverter defibrillator uses electrical pulses or shocks to help control life-threatening arrhythmias, especially those that can cause sudden cardiac arrest (SCA). Sudden cardiac arrest is a condition in which the heart suddenly stops beating. ICDs have been very useful in preventing sudden death in patients. Arrhythmias are irregular heart rhythms and can be caused by a variety of reasons, including age, heart damage, medications and genetics. In heart failure patients CRT is used to help improve the heart’s rhythm and the symptoms associated with the arrhythmia. 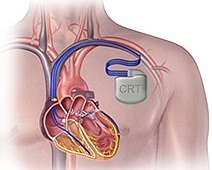 The CRT heart device itself is actually a tiny computer, plus a battery, contained in a small titanium metal case. 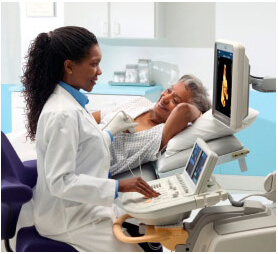 A CRT device sends small, undetectable electrical impulses to both lower chambers of the heart to help them beat together in a more synchronized pattern. This improves the heart’s ability to pump blood and oxygen to the body. The procedure involves implanting the device usually just below the collarbone. 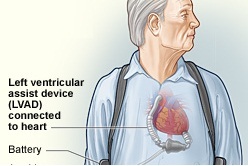 Three wires connected to the device, monitor the heart rate to detect heart rate irregularities Unlike a traditional pacemaker, a CRT-D (CRT pacemaker with defibrillation therapy) has an extra lead on the left ventricle to make the heart pump in a coordinated way. Coronary artery bypass graft surgery (CABG) is a procedure used to treat coronary artery disease (CAD) in certain circumstances. Coronary artery disease is the narrowing of the coronary arteries that supply oxygen and nutrients to the heart muscle, caused by a buildup of fatty material within the walls of the arteries. This buildup causes the inside of the arteries to become narrowed, limiting the supply of oxygen-rich blood to the heart muscle. 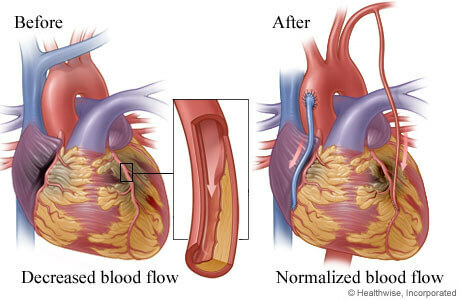 To treat the blocked or narrowed arteries is to bypass the blocked portion of the coronary artery with another piece of blood vessel. Blood vessels, or grafts, used for the bypass procedure may be pieces of a vein taken from the legs or an artery in the chest. One end of the graft is attached above the blockage and the other end is attached below the blockage. Thus, the blood is rerouted around, or bypasses, the blockage through the new graft to reach the heart muscle. 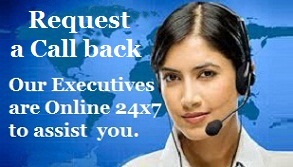 Write to us for a Free No Obligation Opinion and cost Estimate for Heart Failure Treatment in India. “THE last thing John C remembers before being anaesthetized for surgery in India was a doctor saying, ” OK, Mr John,you must go to sleep now”. The 61-year-old laughs about the ”Mr John” reference now as one of the more quirky things about getting a new valve put into his heart in Delhi two months ago. Advanced Heart Surgery at World Class Hospitals in India. “I would just like to thank everyone in the Hospital for making my stay a very good one. From when I arrived at the airport to leaving 13 days later I never had a complaint. The surgeon was reassuring and looked after me well. From your top nurses all the way down to the guys who cleaned the room it was all done well and made me feel very comfortable.The food was very good and I had no complaints there either.